This product is ONLY available to UK based customers. The Pri50ner mug. 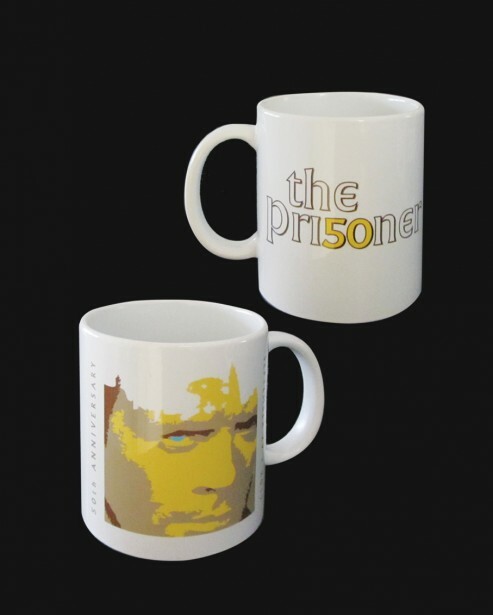 Specially produced for the series fiftieth anniversary and featuring a specially commissioned branding, this unique mugs are available to purchase in strictly limited quantities. Please note when ordering DVD/Blu-rays and merchandise items together, the latter might arrive separately.